Jarry Park is an urban park in the Villeray neighbourhood of Montreal. It is located just north of Rosemont and Little Italy from Jean-Talon, Villeray encompasses quite a few commercial roads: Jean-Talon, St-Hubert, St-Denis, Castelnau, Villeray and Jarry. This neighbourhood hosts special events and activities all year round! During the cold winter months, Jarry Park turns into a winter wonderland where kids and parents can go snowshoeing, tobogganing, and build snowmen. At night, the lights shine down on the ice rink, where people can enjoy skating with the long view over Mount Royal, giving a sense of openness. Once the spring thaw arrives, the skates come off and the cleats go on, where people can play in soccer fields, have a turn at cricket, softball, and basketball or go for a swim. Some more relaxing alternatives include a walk or jog along the lake or spending the afternoon under the gazebo. La Tohu is the Montréal circus Mecca, offering circus shows, cultural and family events free of charge, visual arts exhibitions and much more. Stade Uniprix is an outstanding place that hosts music concerts, corporate banquets and many sporting events. 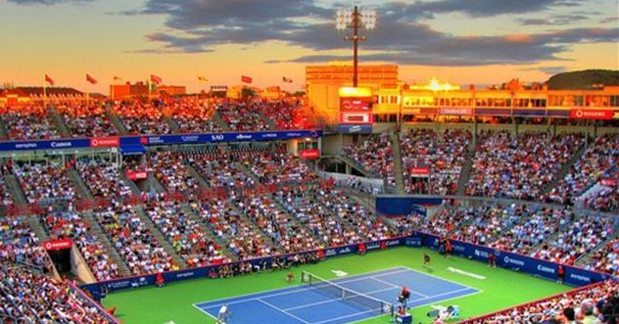 It is also the is the main tennis court at the Rodgers Cup tournament in Montreal, Quebec. Built in 1996, the centre court stadium currently holds 11,700 spectators. It was formerly known as Jarry Stadium. Le Taz is one of the largest indoor sports centers in Canada where people can practice recreational inline skating, freestyle, and the Skateboard, BMX and all action-wheel sports. A recreational mecca for the whole family, The TAZ allows each visitor to experience memorable experiences in a large supervised and safe area. Casa d’Italia is a place of heritage, culture and collective memory. They are the best at promoting Italian culture and their activities vary from traditional feasts to modern festivals. La Maison Des Grand-Parents de Villeray is in charge of developing intergenerational ties between seniors and young people, while giving seniors an opportunity to continue playing an active role in the community and pass on their values to the younger generation. 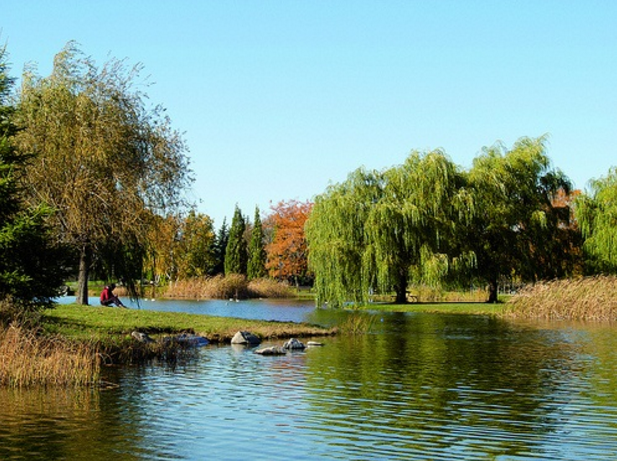 Without a doubt, Jarry Park provides the ideal balance of nature and fun. Whether you enjoy concerts, sporting events, bike rides and picnics in the summer, or ice-skating, cross-country skiing and snowball fights in the winter, there is something for everyone at every turn.